Allow 100% EVENT to combine and carefully craft the numerous event dimensions to create and deliver a memorable impact on all the attendees. We fully believe in being “hands on” - it’s our personal attention that sets us apart. We will prepare a proposal based on the budget you are committed to invest in the event. The proposal will incorporate all aspects of the event production, including theme, entertainment, selected food and beverage services, venues, format, collateral, merchandising/gifting, photographers and videographers and the breakdown of your investment. Once the concept for the event has been approved, a detailed draft budget is presented for your perusal and confirmation. 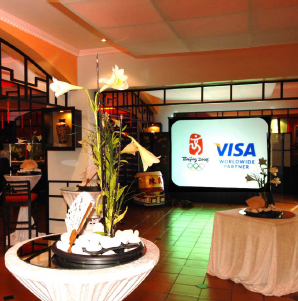 The budget will cover all aspects of the event and eliminate any surprises later. We will provide you with a total reconciliation on completion of your event. We are continually updated with newly opened venues, special offers and upgrades and will assist you in selecting the right venue for your needs at the right price. We will design and manage your invitations and guest registrations, print menus and promotional material and ensure all deadlines are met. We can remove the RSVP process administrative burden and ensure a seamless invitation and response system by developing a guest communication plan, including event website for pre-and-post event communication. We are able to provide you with excellent travel services and assist with your travel, accommodation and transport needs, both locally and internationally. 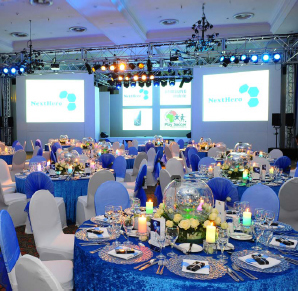 We will ensure the smooth rigging and running of all technical, sound, lighting, AV and staging aspects of your event. 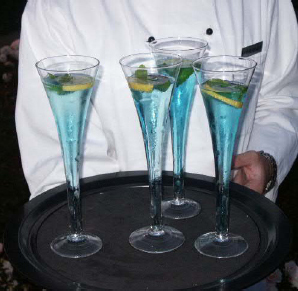 We can engineer the perfect menu and provide all your catering needs with flare, creativity and excellent service standards. In considering your specific needs, we will suggest suitable entertainment and bring alive your evening through inspired décor, design and theatrical flair. 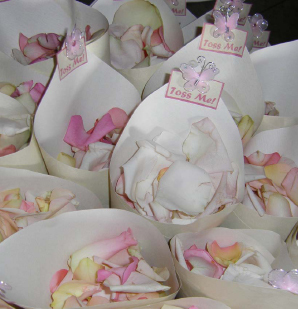 We can recommend and source corporate and social gifts and give-aways to suit your budget requirements. We will co-ordinate external professional security and medical assistance should your event warrant such services. We can liaise with existing facilities to ensure the maximum protection of your guests, delegates and VIP’s. All of our events have a Disaster Management Plan in place as required by law. We will provide you with a regular update of the Critical Time Path document - keeping you involved at all stages and with all aspects of the event planning process. On the day of the event, you will be given a Production Schedule detailing every aspect of the day. In this way we prevent any unforeseen “surprises”. We will have an event manual onsite with all local compliances and certificates to ensure a safe and legal event. Our personal on-site service and co-ordination will ensure your event runs smoothly and efficiently as we consistently check standards and operations.